XPLUS baby combs with soft bristles help gently remove tangles without irritating baby's scalp. The ergonomic design provides greater control and ease of use. The bristles are firmly constructed, soft and sturdy and help massage the scalp and increase circulation, making your baby relax and sleep better. About the Brand: XPLUS introduces a wide range of personal care products and accessories in one place so you can conveniently find everything you need to keep yourself clean, neat and tidy. These high quality personal care and grooming products are available at affordable prices and ensure that you look and feel great. Explore the entire range of Hair Combs available on Nykaa. 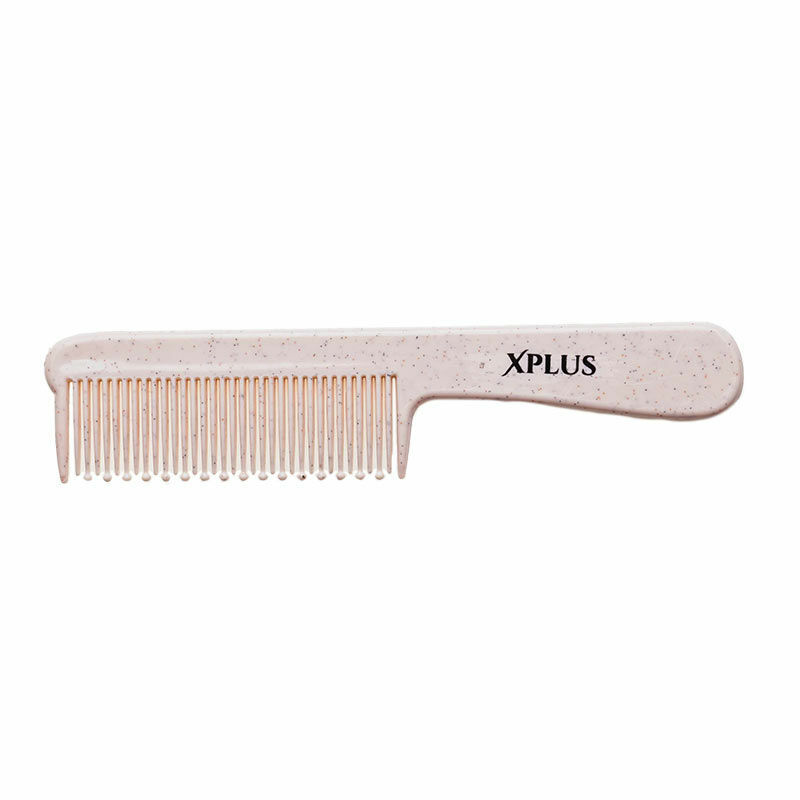 Shop more XPLUS products here.You can browse through the complete world of XPLUS Hair Combs .